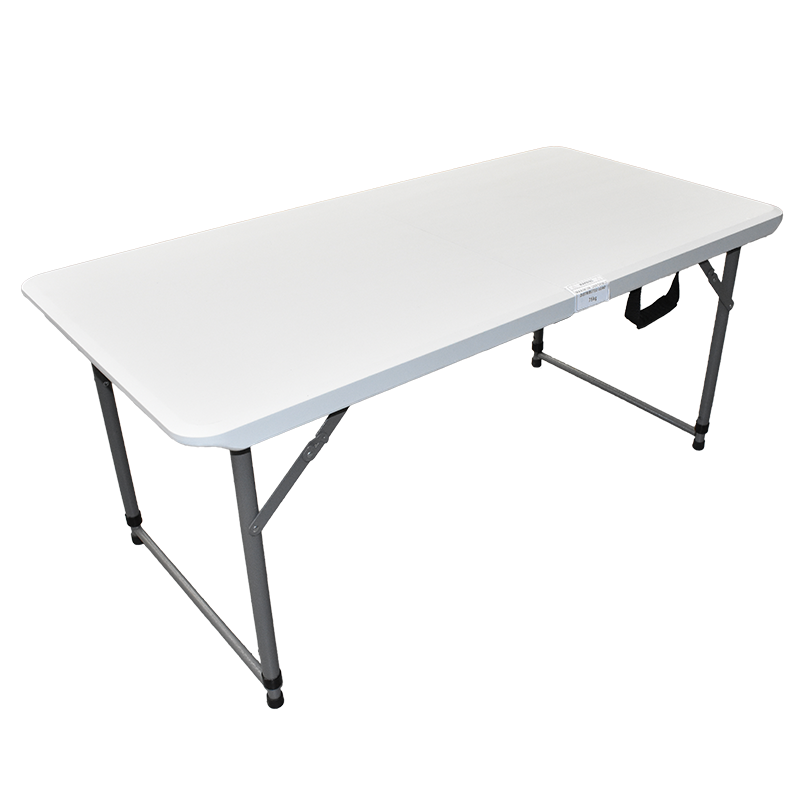 Introducing Coast to Coast’s new range of bi-folding high-density polyethylene (HDPE) tables. 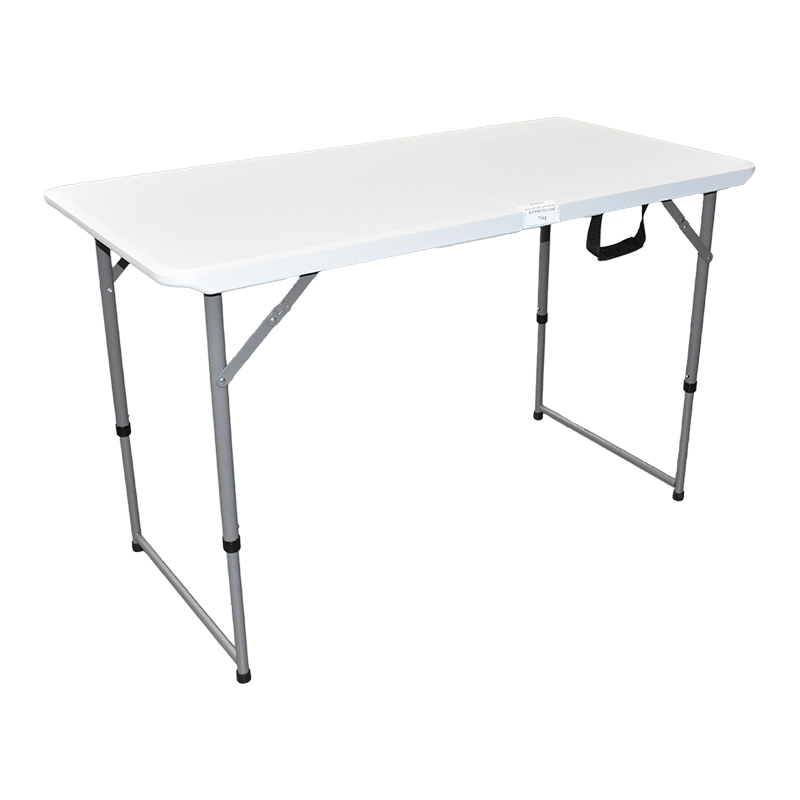 Available in 3 sizes from 4-6’ in length these tables are lightweight and sturdy and feature folding steel legs, lockable centerfolds and convenient carrying handles. Designed for quick and easy setup as well as simple, space-saving storage these tables are ideal for the Australian RV market.